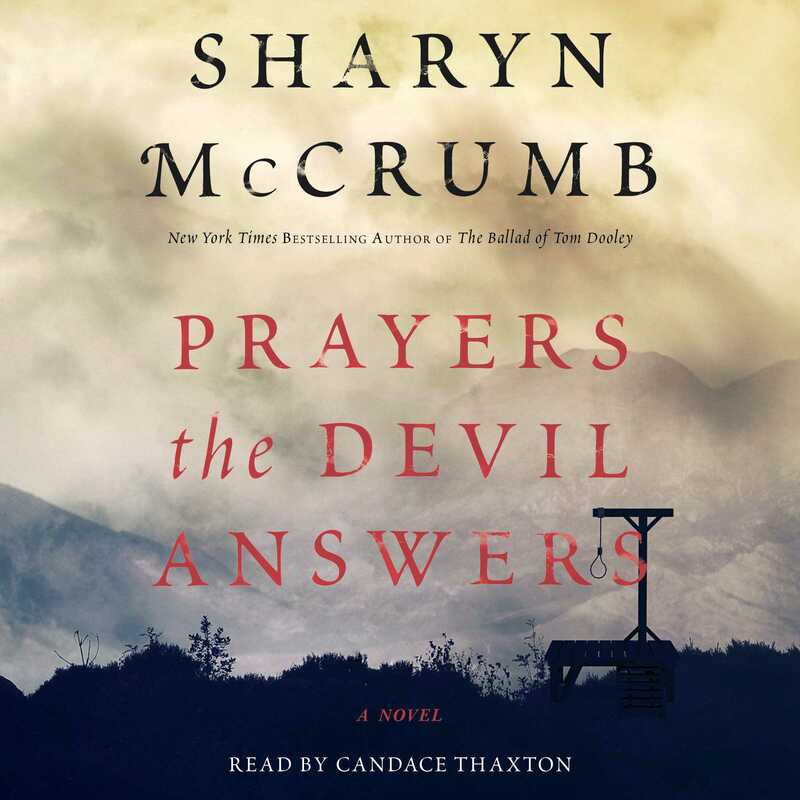 Sharyn McCrumb, New York Times bestselling author of the acclaimed Ballad series, examines one of the most famous public executions in US history in her stunning and powerfully written Depression-era novel. Years later, after the tragedy, someone remembered the Dumb Supper and what had happened there. That was the cause of it, they said, because the ritual wasn’t a game after all. It really was magic, but magic has rules, and she broke them. 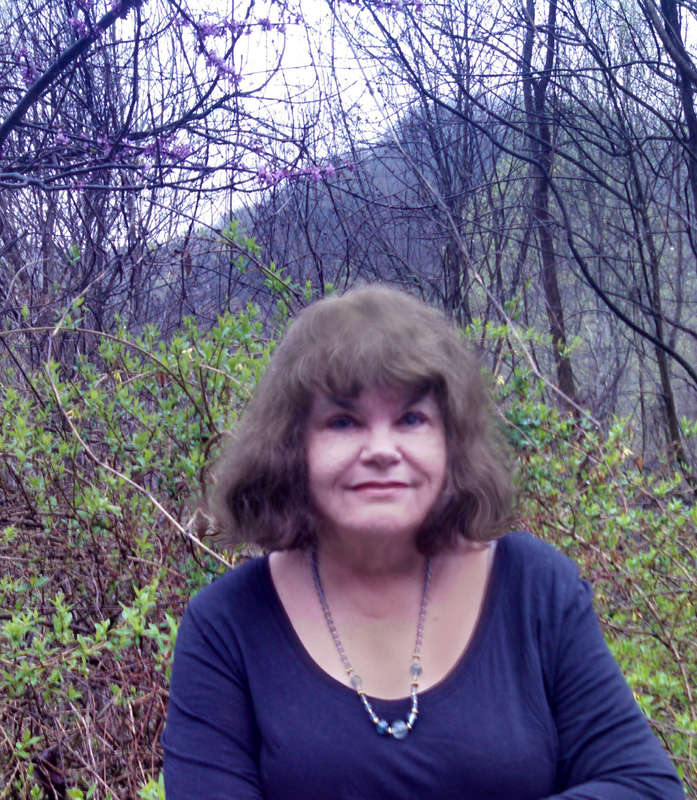 Suddenly thrust into the role of primary caretaker for her family following the tragic death of her husband, Ellie Robbins is appointed to serve out his term as sheriff of their rural Tennessee mountain town. The year is 1936, and her role is largely symbolic, except for the one task that only a sheriff can do: execute a convicted prisoner. Ellie has long proven she can handle herself. But becoming sheriff is altogether different, and the demands of the role are even more challenging when she is forced to combat society’s expectations for a woman. Soon enough, dark secrets come to light, and Ellie must grapple with small town superstitions and the tenuous ties she shares with a condemned killer as she carves out a place for herself in an uncertain future. “There is no one quite like Sharyn McCrumb. No one better either” (San Diego Union-Tribune), and her luscious narrative brings her unforgettable characters to life with the “pure poetry” (The New York Times Book Review) that defines her astounding novels. Prayers the Devil Answers combines masterful historical research and captivating folklore to make an atmospheric and suspenseful tour de force.